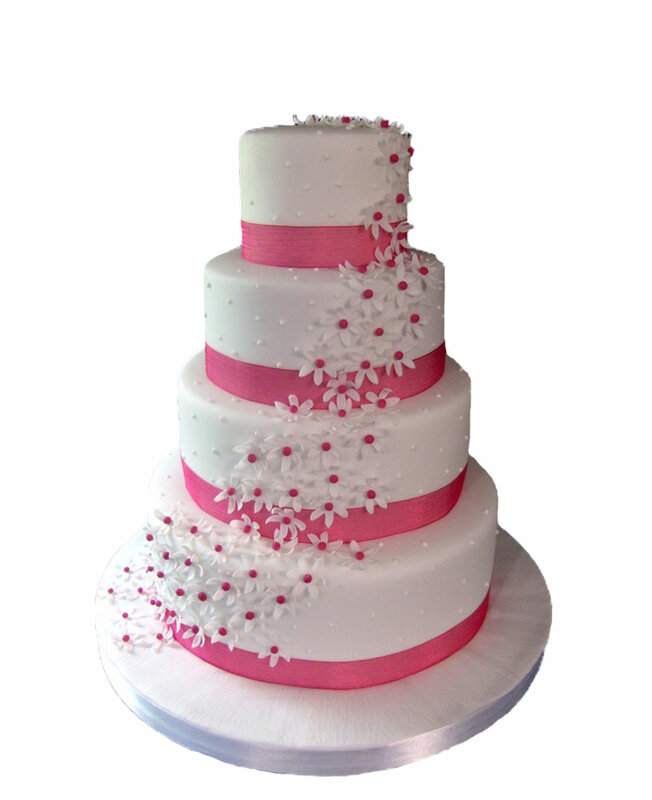 Do you want to send delicious cakes to your family who stay in Gaya saying how much you miss them? If yes then, Myflowergift.com can help you out. 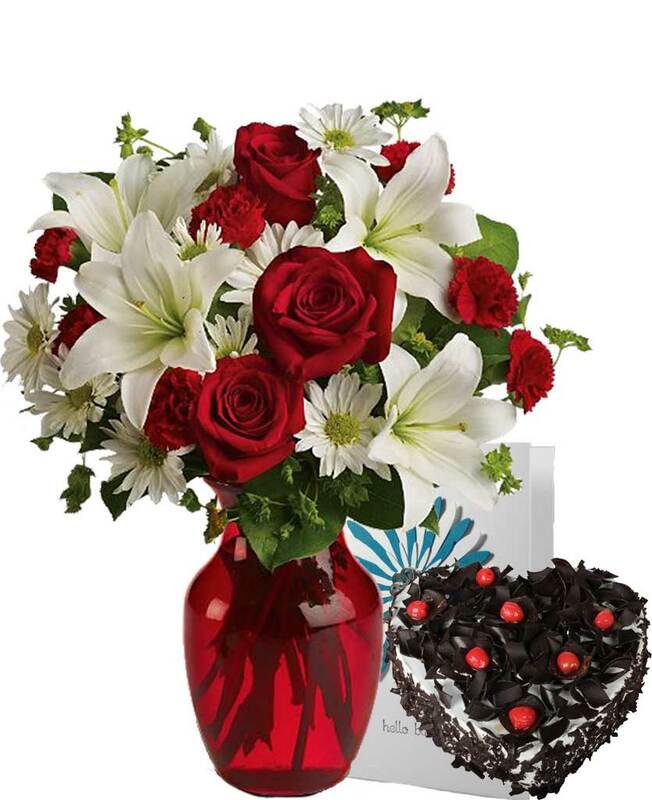 We are an online gift portal that deliver flower bouquets and gifts all across India in different cities. 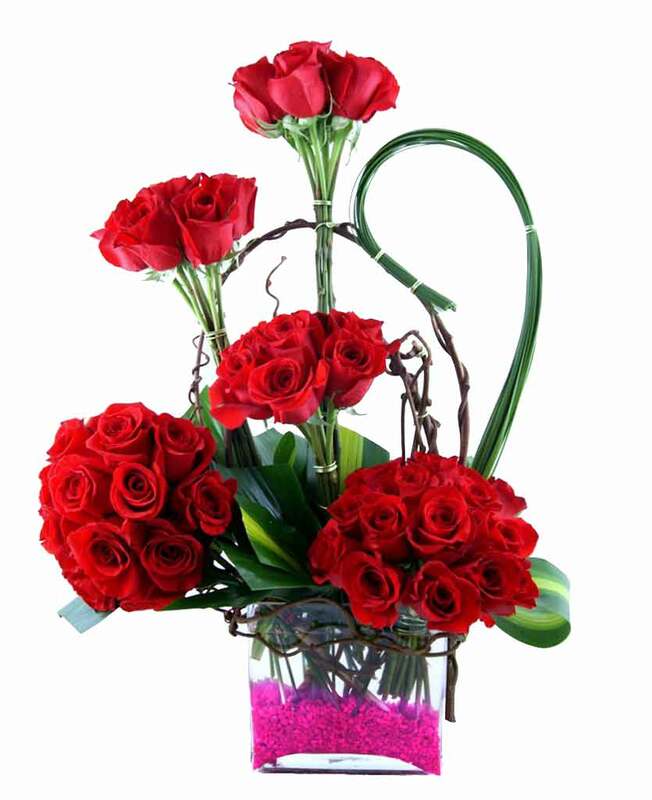 With us you will find wide range of flower arrangements made of different styles and sizes.